If you are a designer for the corporate magazine, then you’ll be glad to know there is a good deal of corporate magazine and digital magazine available on the internet. All of these magazine designs cover up different areas of the corporate world, so you’ll never be out of options. 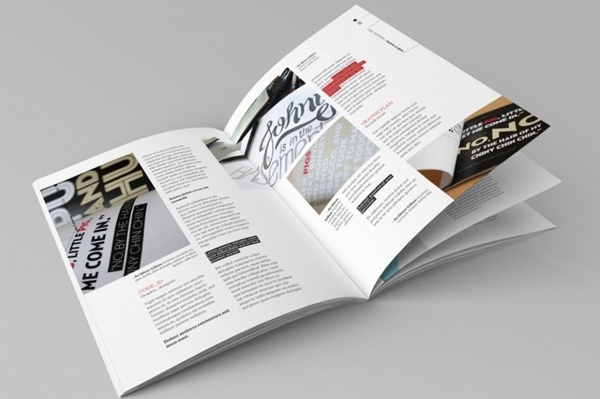 With the professional magazine, it’s easy to leave a great impact on the clients and these designs are all set to take your designing career to next level. Here’s an amazing Corporate Responsibility Magazine that comes in US letter size with 0.125-inch bleed. This easy to customize business magazine contains 20 pages. 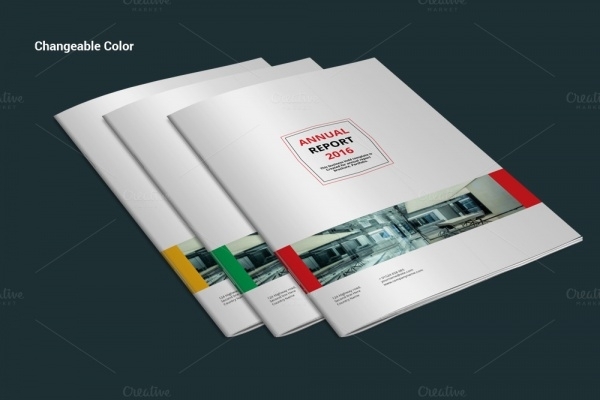 This well-designed business corporate magazine is a perfect one to present the updates about your business. 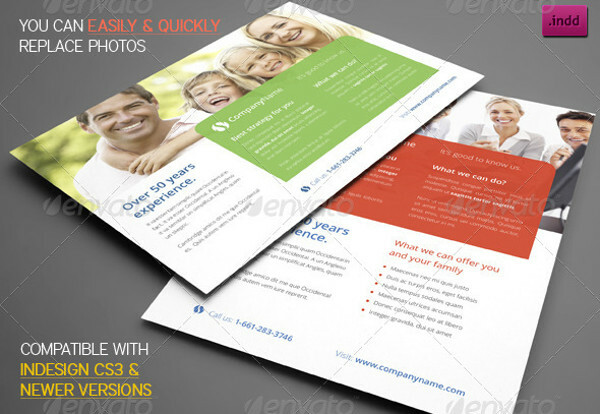 It features nice typography with space for business related photographs. 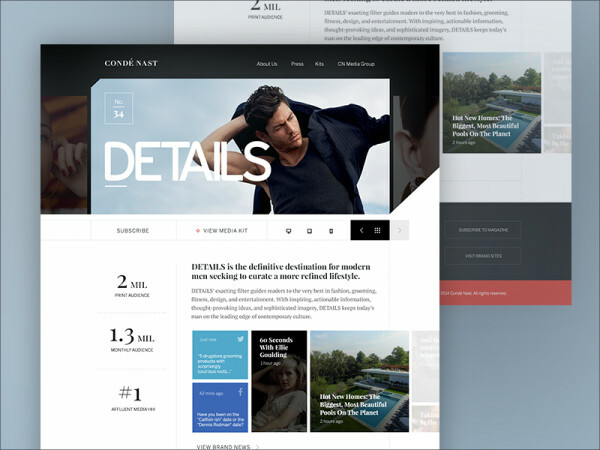 This is a professionally designed news magazine, which features blocks for news and photos. It is also ideal for use as the corporate magazine. Click below to download it instantly. This is modern and professional magazine design that can give your business news a stylish look. 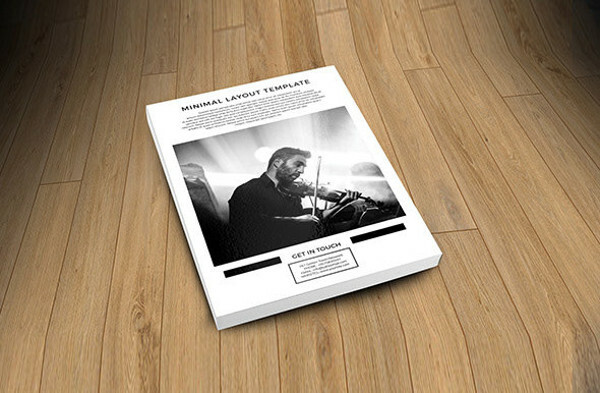 It consists of 16 unique page layouts. 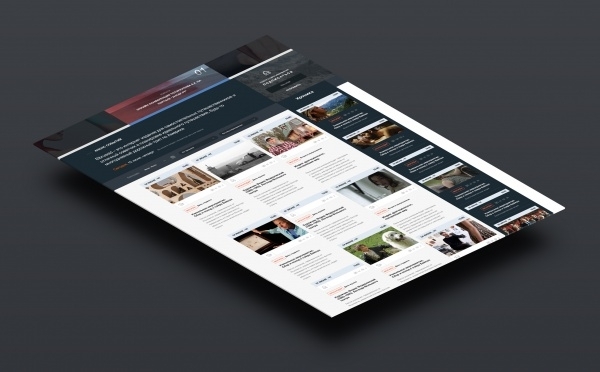 It is a multipurpose digital magazine design. 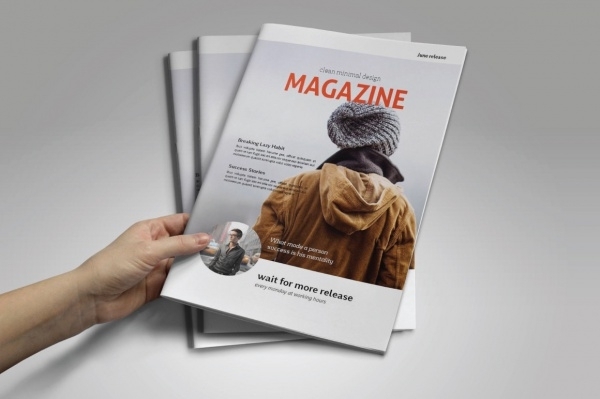 Here’s an amazing magazine template for business and corporate use. 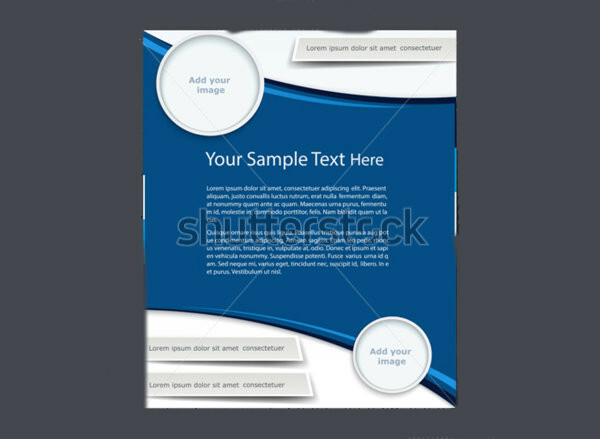 It features color swatches, images, background and text in separate layers. It is compatible with Indesign CS5. 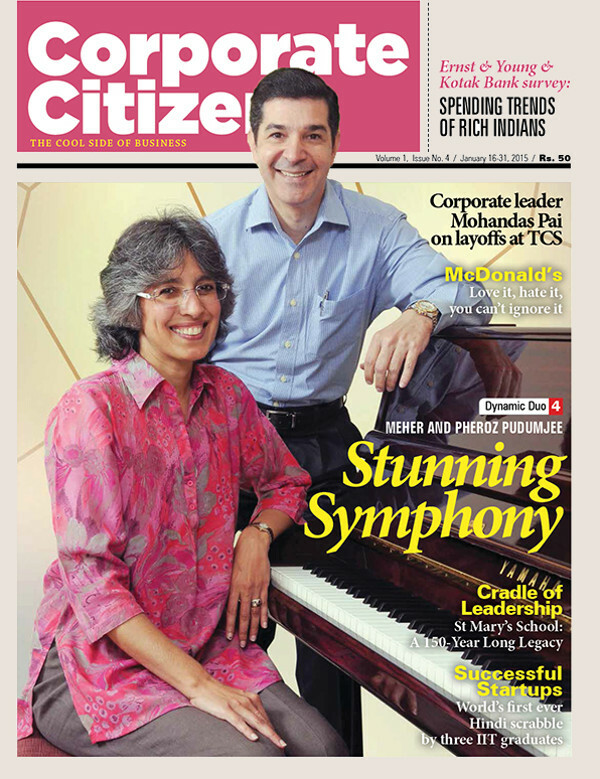 This is simple yet elegant Corporate Responsibility Magazine that comes with the blue and white background. Moreover, it contains space for images and texts. This professional magazine design can come handy for advertisement and other promotional purposes. This is one of the clearest and professional corporate magazine template, which can be used for advertisement of various businesses. It is fully customizable and editable. 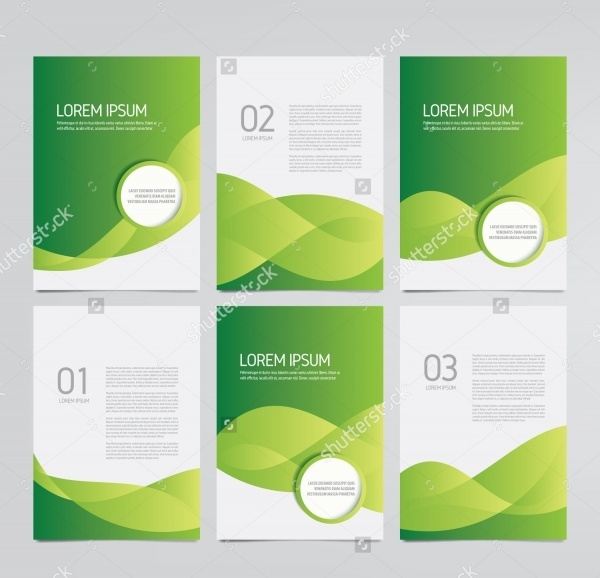 This template consists of 32 pages with automatic page numbering. 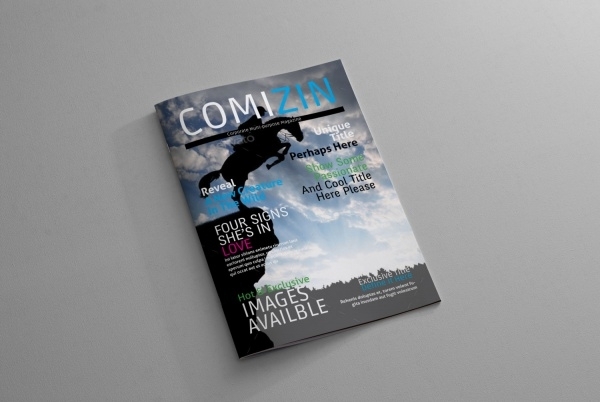 Here’s a clean, modern and professional magazine design, which allows easy addition of text and images. It is a ready-to-use design that comes with character style and paragraph style. 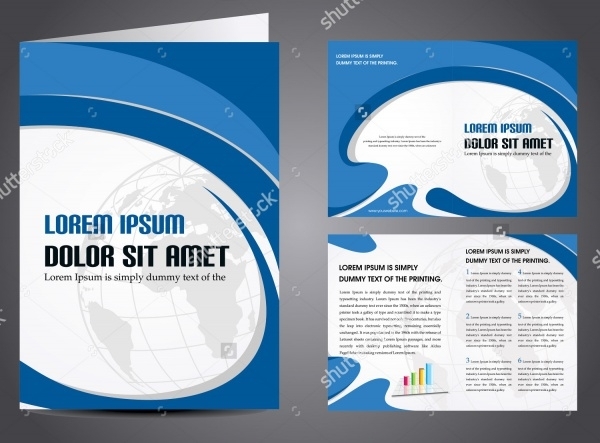 This is an appealing magazine vector corporate template that can also be used for the flyer, and brochure. It showcases white and green colored background with an elegant pattern. This is a multipurpose corporate magazine design, which features fresh and lively colors to make it stand out of the crowd. It contains 3color schemes. Plus, it has well organized and grouped layers. 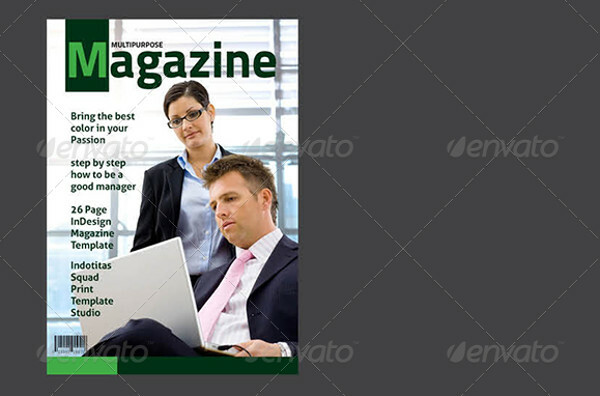 This is an elegant corporate magazine, which contains 9 different styles of magazine and brochure mockup. It can be helpful to showcase your project or design in an impressive manner. Here’s an attractive digital magazine in white and blue color for business use. It is highly preferred for publishing, presentation, and print. For download, you can click the below link. 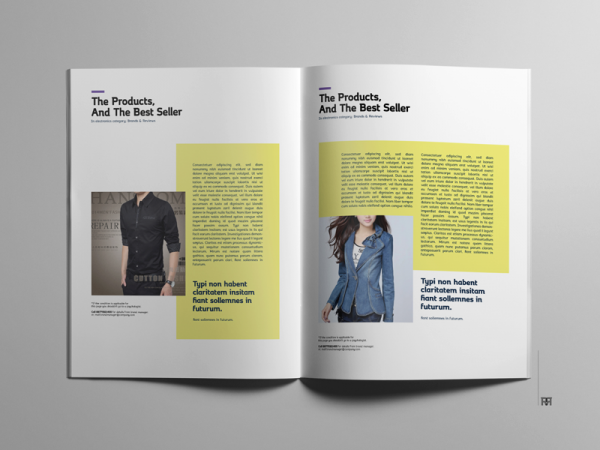 This is an excellent corporate magazine, which is perfect for showcasing product details in an interesting manner. It has all the text box and image blocks neatly arranged. This is an eye-catchy digital magazine featuring 32 pages in paragraph style. It contains layers for easy modification and supports automatic page numbering. 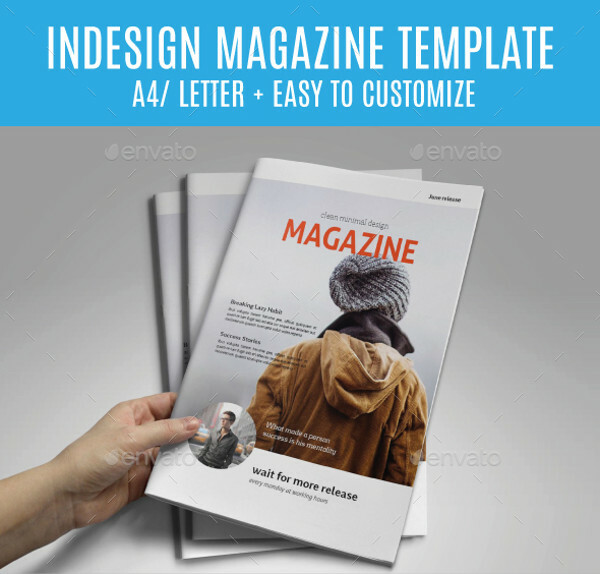 Here is one of the finest magazine template that comes with a clean, modern and professional outlook. It has 20 pages of A5 size and allows the addition of more pages. 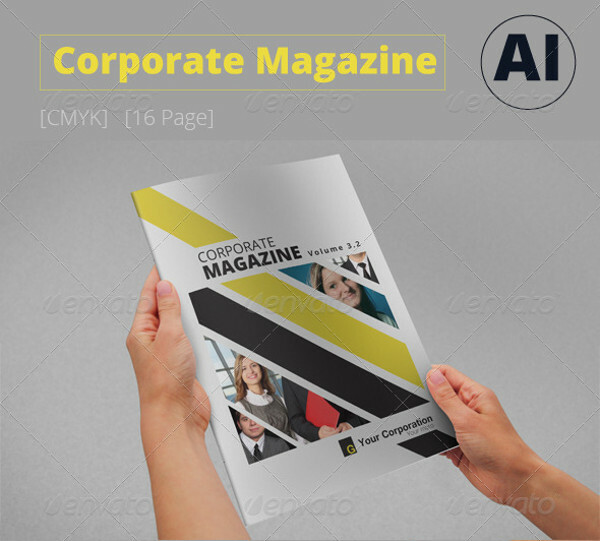 If you are wondering which corporate magazine you should select, then its best you download most of it, as all of this magazine template can be used for various business purposes. This exciting collection also features remarkable advertisement magazine, which can bring up the standard of your promotional campaign instantly.